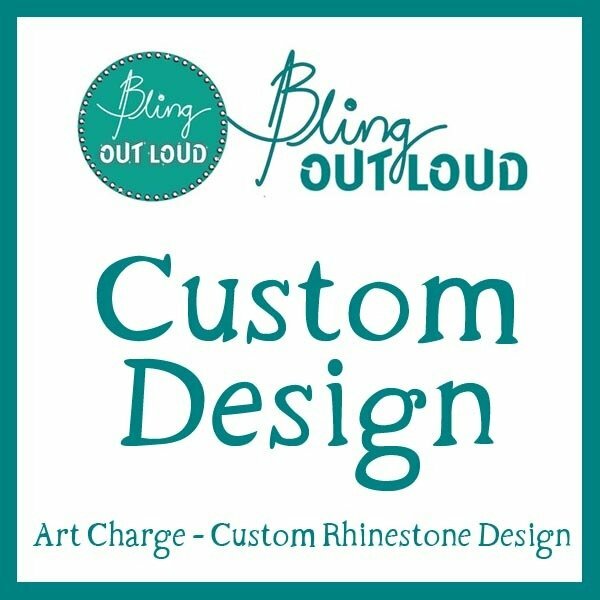 Ready to get started on a custom design? 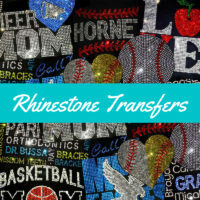 This $20 design fee includes converting your design to rhinestones and up to two revisions (if needed). Design fees are a one time fee. The cost for the finished product is based on stone count and number of colors. Most custom garments end up in the $28-$40 range. 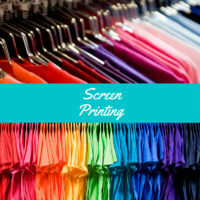 100% of the design fee is applied if you order three or more of the design on apparel or 12 or more of transfers. 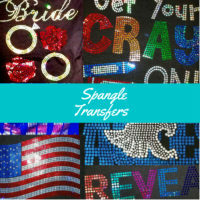 If you are looking for a custom rhinestone design strictly for SVG download to create your own template, please contact us for pricing.